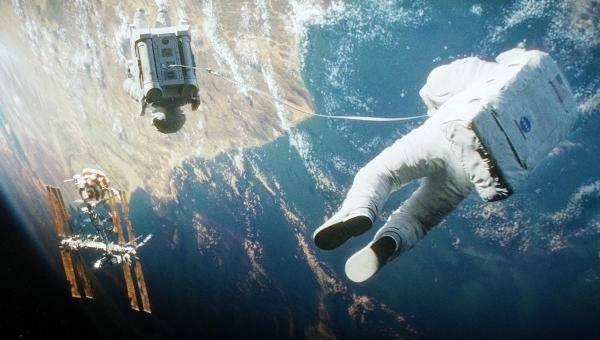 This movie features the tired old premise of a routine space walk going wrong; however this movie rises above the rest by redefining the experience the audience is taken through. To compare it to other movies of the same genre is unfair. This movie has had 11 nominations including: Original Music, Outstanding British Film. Editing, Special Visual Effects, Sound, Director for Alfonso Cuarón, Original Screenplay, Production Design, Best Film, Cinematography, and Sandra Bullock is nominated for Leading Actress. The surprise comes with Sandra Bullock who has not been in a decent film since 1994, but the real credit has to go to the director Alfonso Cuarón for turning a lack lustre screenplay into a gripping movie that is loaded with tension. How he managed to create and maintain the tightrope tension throughout the movie has made reviewers flip their lids. If the Oscars are going to mirror anything within the BAFTAs, then the direction has to be the front runner. 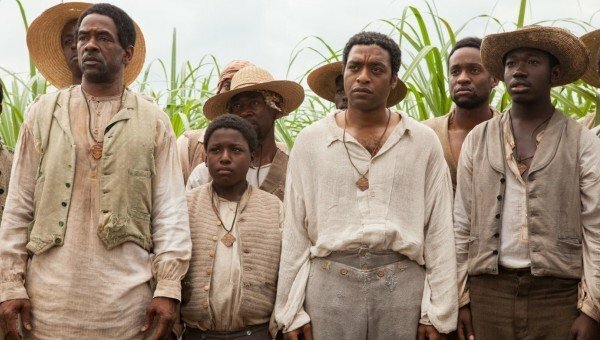 After Quentin Tarantino did so well at highlighting a few uncomfortable truths about slavery that are glossed over in modern movies, it is not surprising that film makers had the confidence to launch more films that took a stab at it. This movie has had 10 nominations including: Cinematography, Original Music, Editing , Production Design, Best Film, Adapted Screenplay, Director for Steve McQueen. On the acting front Chiwetel Ejiofor is nominated for Leading Actor, Lupita Nyong’o is nominated for Supporting Actress and Michael Fassbender is nominated for Supporting Actor. This movie is about a black man who is free in a northern state, but gets hoodwinked by a pair of men who sell him as a slave in a southern state. The man spends twelve years trying to get back to his family in the North. It is what is known as Oscar-bait material in the same way that “The King’s Speech” was, except that they did take the risk of pointing out an uncomfortable truth about how unfair life was back in the American olden days. A con man and his partner are forced to work for the FBI as we see what is basically a “Goodfellas” plot take hold. A great cast, a great director who is hopefully not yet reaching his peak (may have done with the movie “Fighter”), but sadly resulting in a very average film given all the talent on hand. 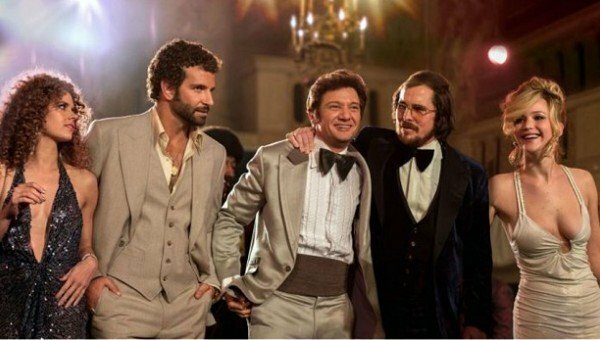 This movie has had 10 nominations including: Make Up & Hair, Production Design, Costume Design, Best Film, Original Screenplay, and Director for David O. Russell. Christian Bale is nominated for Leading Actor, Amy Adams is nominated for Leading Actress, Bradley Cooper for Supporting Actor and Jennifer Lawrence for Supporting Actress. There are a lot of people who have tried to make a Scorsese-esque movie about gangsters and have failed miserably. This movie fails just as hard but it was written as Oscar bait and has a big budget so here it is. Let’s hope they cannot mop up all the BAFTA and Oscar nominations so that better movies may get the credit this year. Believe it or not, the TV show South Park was the first to present Somalian pirates as victims as opposed to ruthless killers. And, in a movie where ruthless Somalian pirates take over a ship, you may think this would be the most thoughtless movie of the year. But, it turns out to be a thoughtful and complex people-drama. This movie has had 10 nominations including: Original Music, Best Film, Adapted Screenplay, Cinematography, Sound, Director for Paul Greengrass, and Editing as well as Tom Hanks nominated for Leading Actor and Barkhad Abdi is nominated for Supporting Actor. Though this movie looks like it will sadly be overlooked, it will be a shame to see them miss the adapted screenplay award. 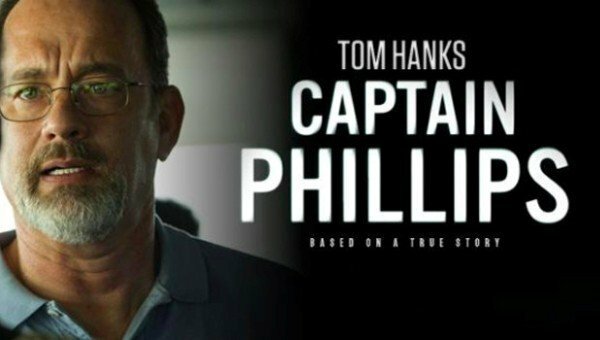 Tom Hanks proves he still has that all-American charm, and Barkhad Abdi really deserves some credit for playing the highly complex mastermind of the pirate operation. A Walt Disney movie that adds more princesses to the already over-stuffed collection? Set your faces to stunned because this is the most down the earth and probably best Disney movie for over ten years. It is up for animated movie against the Despicable Me 2 and Monsters University. Monsters Inc did not need a sequel/prequel since every story arc was resolved by the end of the first movie, and they also solved their world’s biggest problem. And, Despicable Me 2 was a shameless grab at Hispanic money, to the point of showing a man with a massive Mexican flag tattooed on his chest. Two sisters are bewitched with powers; one gives up her powers to become a normal woman but the sacrifice is that she forgets her past. The movie has three big acts and three big twists that gets far more emotional and complex than we’re used to seeing from Disney. This is a story about a group of people who start up an investment firm with nothing and cheat, lie and scam their way into becoming a legitimate operation. It shows all of their exploits in gritty detail without ever wagging a moralistic finger. It would have been a bold move if it were not for the fact it is a Martin Scorsese movie where people are disappointed if they don’t get a thrill. 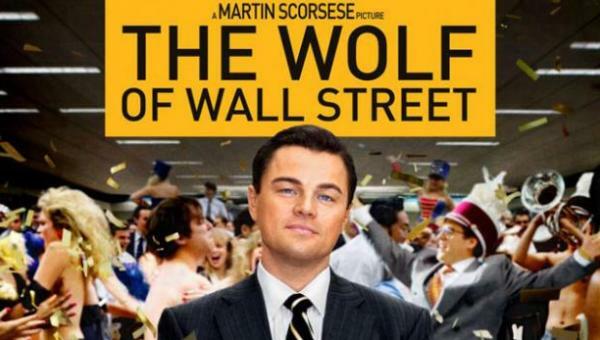 This movie has had 4 nominations including: Director for Martin Scorsese, Adapted screenplay, Leading Actor Leonardo Dicaprio and Editing. It was not nominated for Best Picture with many saying that the movie was too controversial. They may be right since it is about how money grabbing amoral people rip off everyone in sight, and it does seem to echo quite profoundly within a world that is just coming out of a global economic downturn because of bankers doing the same thing. It would be a shame if some of these movies did not get the credit they deserve. The Hobbit: The Desolation of Smaug is viciously underrepresented at the BAFTAs with only two nominations, but hopefully it will get the credit it deserves in the American Academy Awards (Oscars). The same is true of the epically good movie Pacific Rim, which showed us this year that original ideas still exist in the movie world. 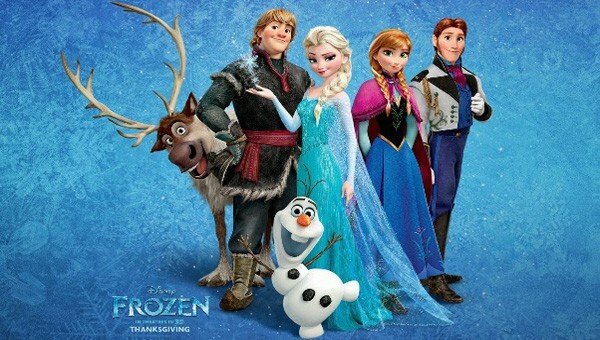 It will be a crying shame if Disney are not rewarded for their movie “Frozen” as it is the biggest sign yet that even if you set up a princess money factory as they have done, that you may still make good movies even if you add two new princesses into the massive portfolio. Alfonso Cuarón needs some credit for his gripping art-piece, and the special effects award could do worse with his movie “Gravity” although, both the movies Pacific Rim and the 2nd Hobbit movie deserve it more. The movie 12 Years a Slave should get the best adapted screenplay unless of course it goes to Captain Phillips, and hopefully the American Hustle movie will be forgotten. It will be a shame if Barkhad Abdi does not get some recognition for his role alongside Tom Hanks, but it may be an even bigger shame if Leonardo Dicaprio doesn’t get best actor for his movie, as he has truly become one of America’s best modern actors. 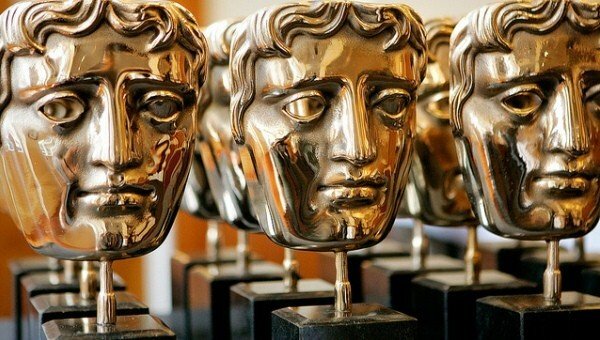 The 2014 BAFTA Awards ceremony will be screened on BBC One on Sunday 16th February with Stephen Fry as host.